It is 1958 in London and the final debutante 'season'. Mary, a brilliant young writer and critic, is befriended by Geraldine, a seemingly friendly young debutante of a similar age with a very different background. What starts as a friendship becomes something altogether more unsettling. 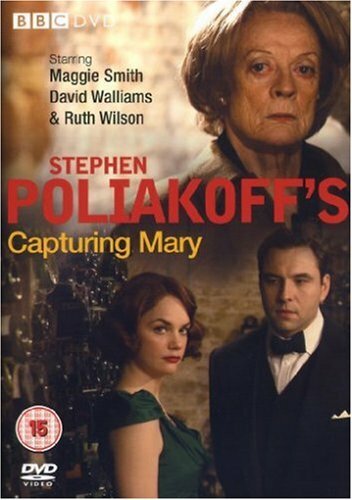 This companion drama to Capturing Mary, charts Mary’s progress before she enters the dangerous world of Mr. Graham’s house and Greville White’s sphere of influence. Ruth Wilson gives a remarkable performance playing both Mary and the aristocratic Geraldine. Featuring archive footage of the Queen Charlotte’s ball and the presentation of debutantes to the queen, this intimate story paints a picture of life in the fading world of aristocratic England.